When it comes to adopting any new marketing strategy for your brand, it is always crucial to know why. What is the goal of this new campaign? What story do you want to tell your audience? Who is your target audience? All of these questions go into forming the foundation of your campaign and each question poses something to focus or dig deep on for creating a campaign that is authentic, engaging and impactful. 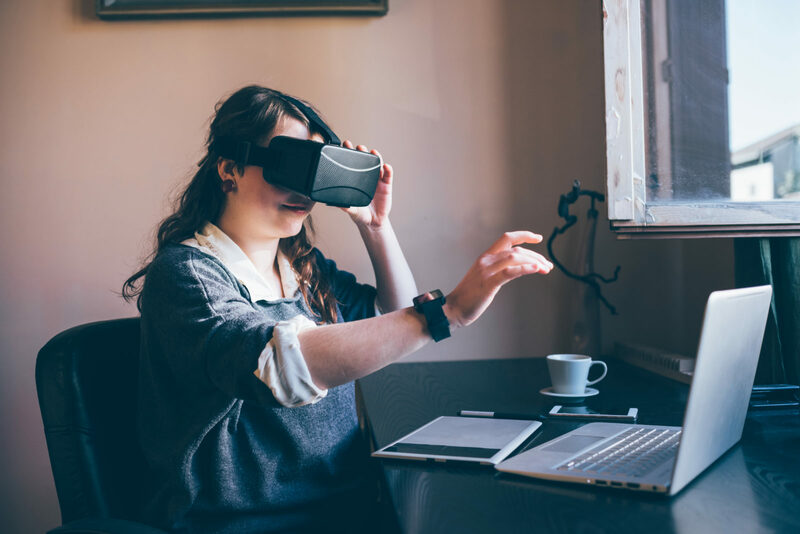 When it comes to incorporating virtual reality marketing into a marketing strategy think of virtual reality not as a component of marketing but as a medium to engage with consumers in a whole new way. Looking at some of the most inspiration uses of virtual reality marketing by major brands, there is a clear focus on storytelling in almost every campaign. 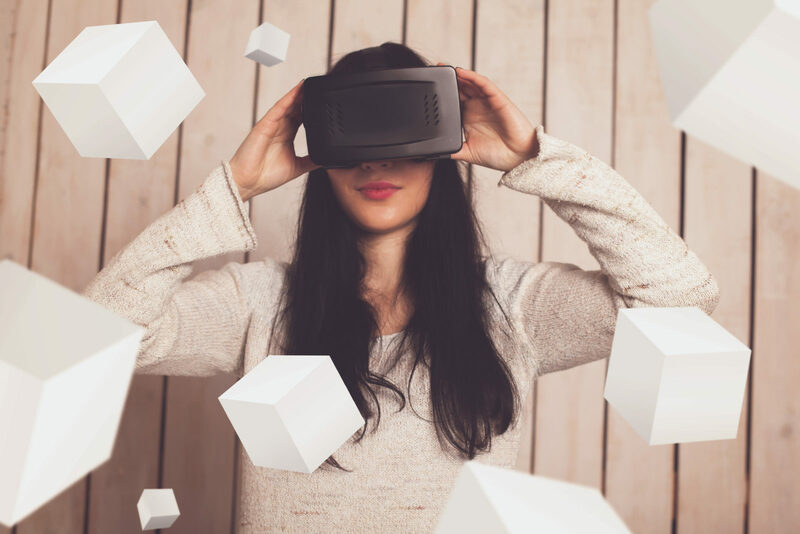 Whether it’s telling the story of your brand, showcasing the latest project or launch, or highlighting a new mission statement focus by your brand, there are many ways virtual reality can be used as a storytelling medium to accomplish those goals. 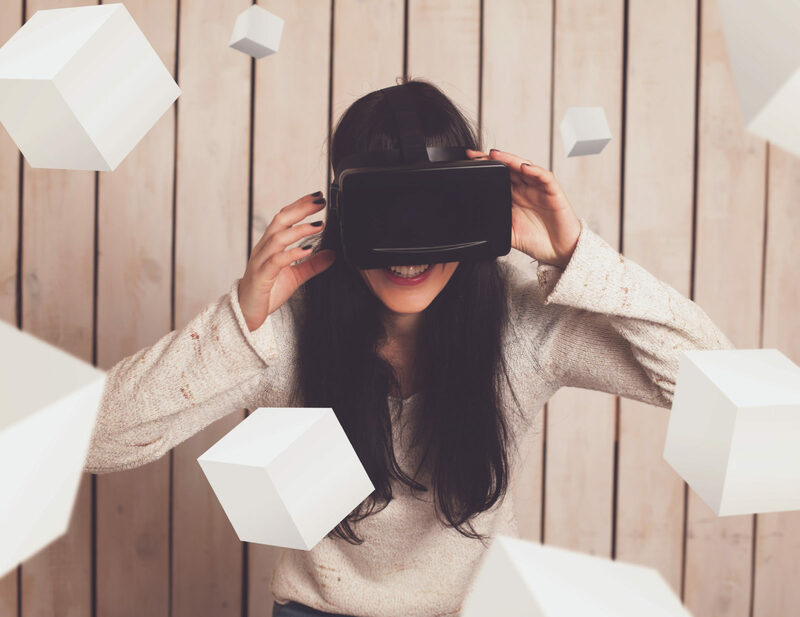 Once the overall aim of the campaign is set, the next focus of any virtual reality marketing strategy should be on the interactive experience itself. There are many ways this goal can be accomplished looking at some examples of brands implementing their own virtual reality marketing experiences the interactive element can be the setting in where the virtual reality experience is set up. In The Top Shop VR Experience, the VR is used as a traffic booster at pop-up shops and stores and acts as an interactive exhibit where those wearing the headsets are transported to a recording of a fashion week fashion show. The VR experience itself is not interactive in the sense that this instance doesn’t require any controllers but it’s interactive in the sense that the experience serves as an activity for the entire store and those window shopping to observe and come in and try themselves. An example of a physically interactive use of virtual reality marketing would be Merrel VR’s interactive exhibit where users would not only be immersed in the virtual world via headset but then be tasked with the job of navigating a course to complete the exhibit. There are many ways to bring an interactive element to virtual reality marketing and the diverse range of experiences available is arguably one of the strong points in using VR as a medium for marketing in addition to the fully immersive nature of virtual reality. Having an interactive element of virtual reality marketing is important but also be mindful that the interactive element is not to be done too heavy-handedly. Be mindful that depending on the target audience most of the population have not experienced virtual reality in depth and the entire aspect of virtual reality might be new for most users. Creating a virtual reality experience that is interactive, engaging, but not overwhelming for those new to VR is the happy medium for most successful virtual reality marketing experiences. 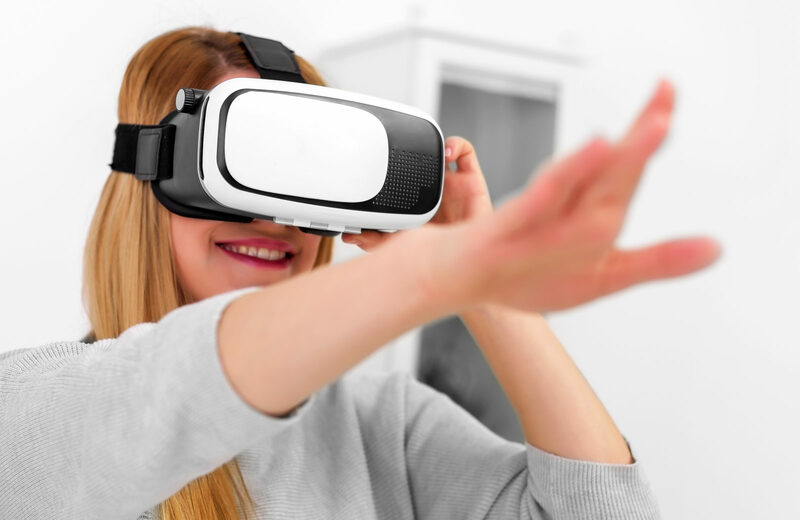 In addition to keeping interactive experiences simple and user-friendly another important aspect of successful virtual reality marketing experiences is the length. Aside from virtual catalogs where consumers can explore a brand’s inventory via headset, virtual reality experiences should be kept to a shorter time span. This is especially true for those who are showcasing an interactive VR experience at an event or tradeshow. Keeping experiences between 4-8 minutes is suggested especially if foot traffic is a factor at an event. Although a little bit of a line never hurt anyone and is always good for peaking interests of attendees. 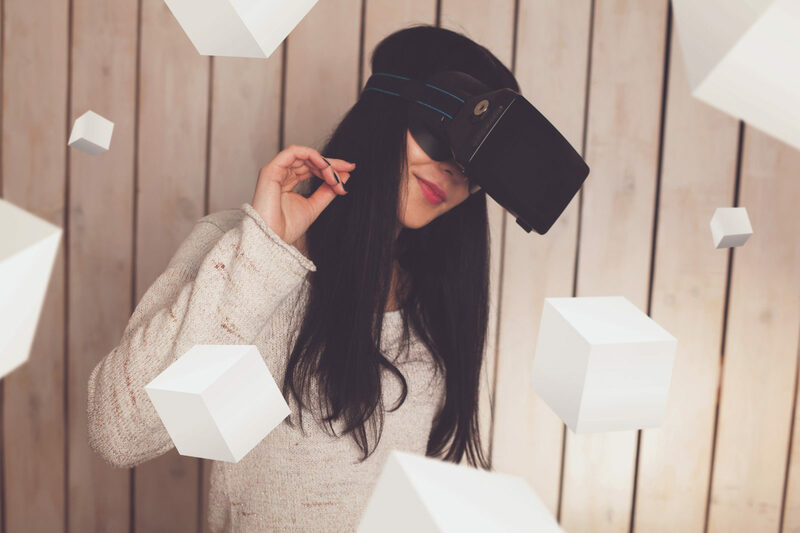 An often overlooked factor in implementing virtual reality marketing is the basic audio and visual components that come with traditional media but with the super-immersive quality of virtual reality, these aspects often get overlooked. Taking into consideration the potential audience that will be interacting with the material it’s important to include text and proper audio where it’s needed so that way users can orient themselves within the virtual reality experience with ease and will be able to focus on the experience at hand. Including text and audio will help make the virtual reality more user-friendly and universal for consumers of all age groups and experience levels with using VR or AR. In addition to including text and audio in virtual reality marketing experiences, it is always a wise investment to create a selection of virtual reality experiences that include language subtitles. 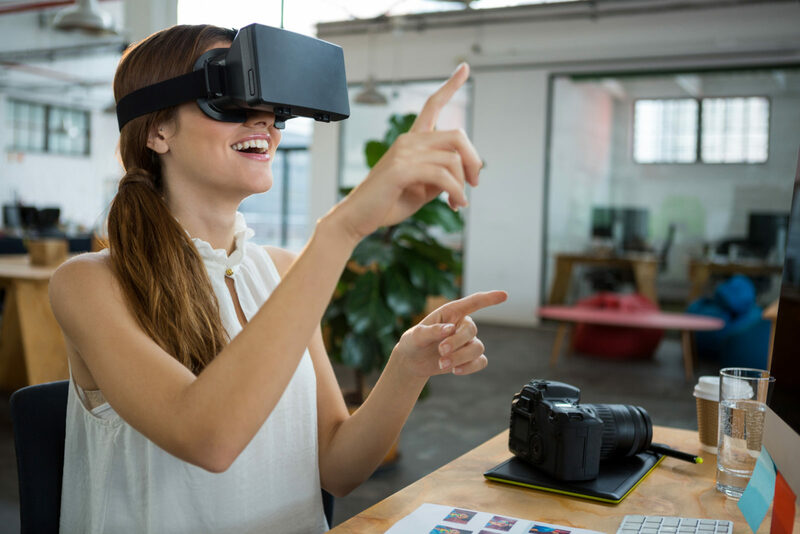 Having a virtual reality experience that caters to multiple languages will be incredibly important when it comes to hosting virtual reality experiences at events, pop-up shops, expos, tradeshows, etc. 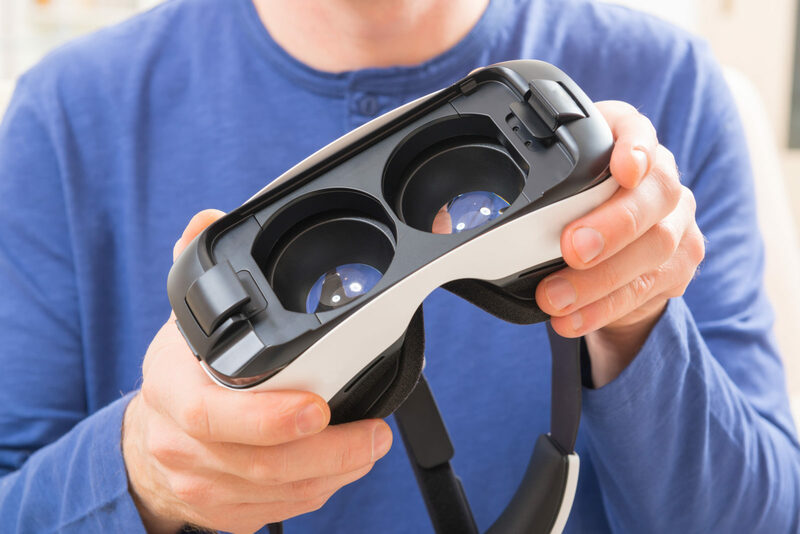 Another aspect of virtual reality marketing experiences that can be overlooked but will greatly impact the overall success of user experience is the use of quick cuts and fast editing. Although quick cuts and fast editing is something used in traditional media and YouTube video marketing, due to the immersive nature of VR its important to avoid quick cuts, jarring movements, and fast edits so not to overwhelm users or even cause motion sickness in users.